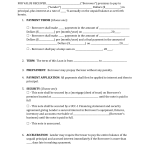 Download DA Form HQDA391, also known as Request For Extension To Taskers And Suspensed Items. 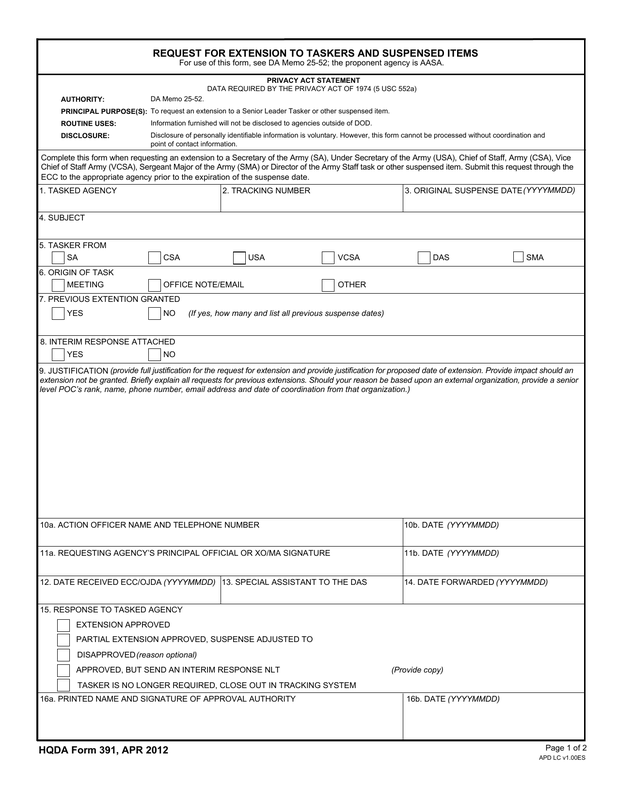 This form is used request extensions to a Chief of Staff, Sergeant Major of the Army, Secretary of the Army, Vice Chief of Staff Army or any other Senior Leader Tasker. All information required on this form must be submitted or the form will not be accepted for consideration. Block 1 – Tasked Agency- make a selection from the drop down arrow. Block 4 – Subject – List the subject as it is listed in HQDA. If it’s not listed, use the identical subject that was placed on your source document and attach it. Block 5 – Tasker From – select and check the box from which the office it originated. Block 9 – Justification – Read the instructions in block 9, provide a full justification including all of the requests in the instructions. If your reason for justification is externally based, provide a Senior Level POC’s information, name, rank, e mail address, telephone number and the date that the coordination of the extension from the external agency. Block 11 a. – Requesting Agency’s Principal Official Or XO/MA Signature. 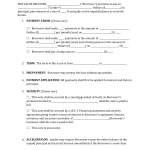 Block 15 – Response To Tasked Agency – Determination for adjustment will be decided AXO Or XO. Block 16 a.- Printed Name And Signature Of Approval – AXO Or XO must print name and provide signature.